There is good news for those who use LiipImagineBundle and willing to improve their website performance by switching to CDN solution. Previously, such a switch could cost you lot's of efforts, but with LiipRokkaImagineBundle we reduced it to minimum. 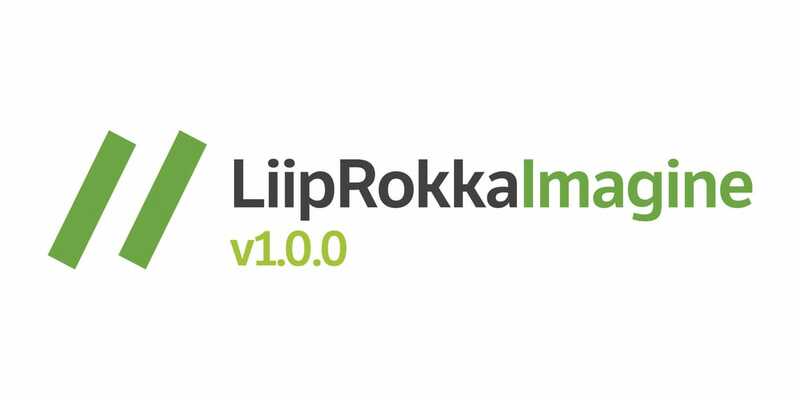 It allows you to configure LiipImagineBundle in the way, that it uses rokka.io service as a storage. You just have to create a rokka account and adjust a few settings in your application config. Check the installation details in our documentation and try out how easy it is. We've already tested this extension against different open source platforms. For example, the installation on Sylius takes only 3-5 minutes. If you like LiipRokkaImagineBundle extension, the github star will be very much appreciated. Please also do not hesitate to create tickets or pull requests, if you notice any issues or would like to make an improvement to the new extension.